This serum is US origin and tested for the ability to support undifferentiated morphology of embryonic stem cells (ESC’s). 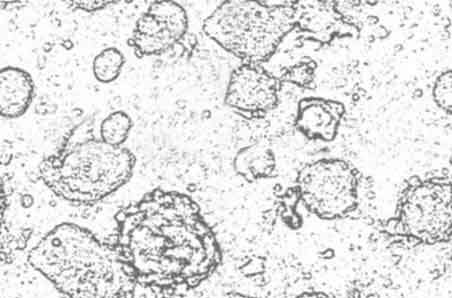 Serum ES Qualification assay: mouse embryonic stem cells are grown for 2 passages in a complete medium supplemented with 15%, 20% and 30% fetal bovine serum. This is scored based on factors which include the size, morphology, differentiation state, plating efficiency and feeder morphology at all three serum concentrations and compared to an inhouse previously ES qualified. 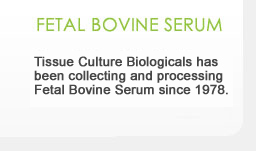 Growth promotion shows the ability of the serum to support the growth of a cell line using a standardized low inoculum in media with a 10% fetal bovine serum over a period of 10 to 14 days. The acid phosphatase assay is based on the conversion of p-nitrophenol-phosphate to p=nitrophenol by cytosolic acid phosphatase. The absorbance of p-nitrophenol at 405 nm is monitored as a measure of cell numbers. The growth data are expressed as the average absorbance relative to an internal validated standard.